Motivated Sellers! 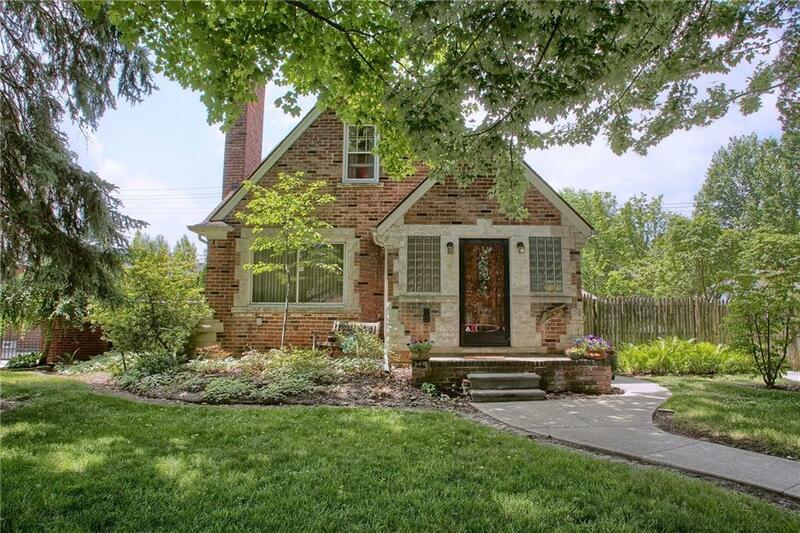 Beautiful brick Tudor on a quiet street in Grosse Pointe! Steps away from "The Village" shopping district and all that is has to offer. This is perfect family home and for entertaining friends. Plenty of space with 4 bedrooms and 2.5 baths! Spacious first floor bedroom. 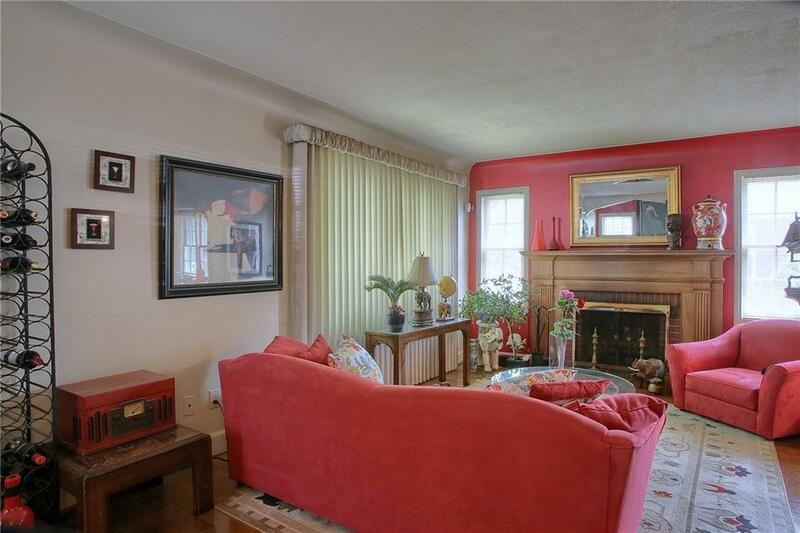 Hardwood floors throughout with lots of natural light make this a very inviting place to live. 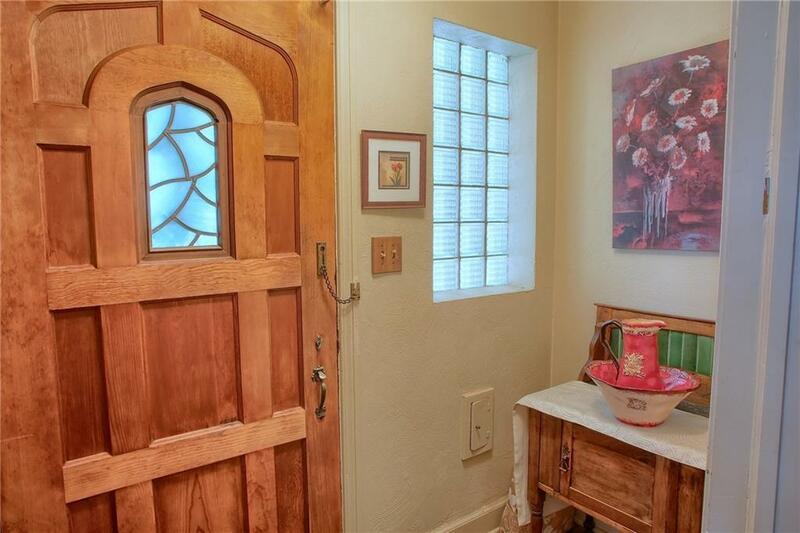 Bring your own personal design ideas as this delightful home has lots of potential! 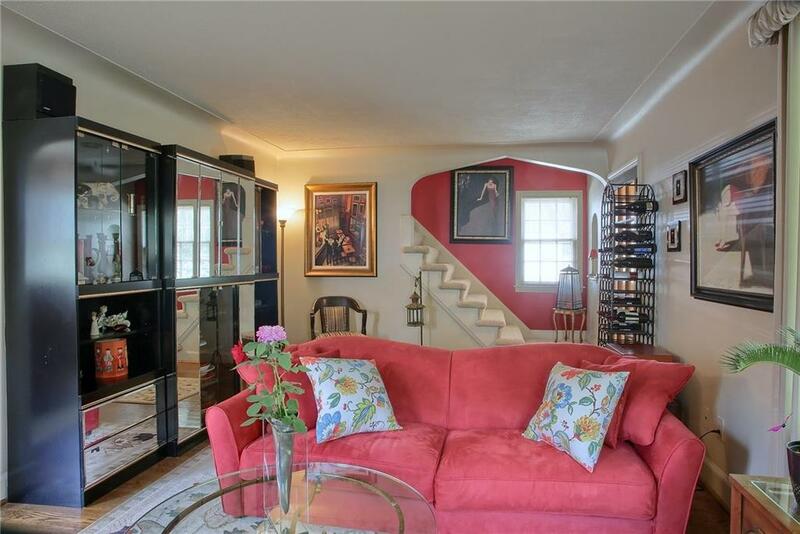 Eat-in-kitchen with formal dining room and cozy den. Brand new central air just installed! Retreat to the backyard and enjoy relaxing by the pool on a sprawling custom built deck during those hot summer months! Lots of character throughout. Generously sized living room with natural fireplace. All appliances included. Two car garage with brand new driveway. Private waterfront park access for Grosse Pointe City residences only. Short commute to downtown Detroit. Don't miss out on this great opportunity!